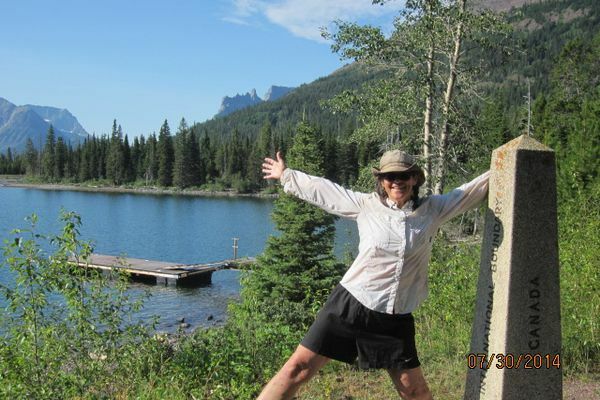 Vicky Mattson has been a life long lover of the outside. She and her husband have been enjoying self powered adventures since they hooked up in 1997. In 2011 She and her 11 Year old son began a PCT Hike, they didn't finish until 2012. In 2013 - 2014 she and her husband completed the CDT. 2015 Vicky will solo the AT to complete her triple crown.